Farrar, Straus and Giroux (BYR), 9780374300555, 304pp. Kim Savage is a former reporter who received her master’s degree in Journalism from Northeastern University. Her work includes the critically acclaimed novels After the Woods and Beautiful Broken Girls. 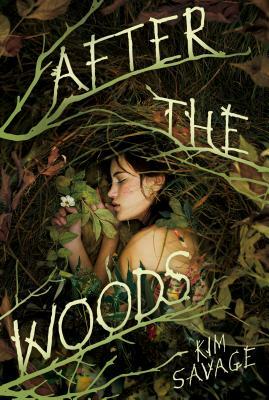 Kim grew up in South Weymouth, Massachusetts, and lives north of Boston, not far from the real Middlesex Fells of After the Woods. Visit her online at kimsavage.me.